If you’re looking for easy and free printable Valentine’s Day cards for boys, I’ve got you covered! Some years we buy Valentines, some years we get a little creative and make cards, and other years, we use printable Valentine’s Day cards. 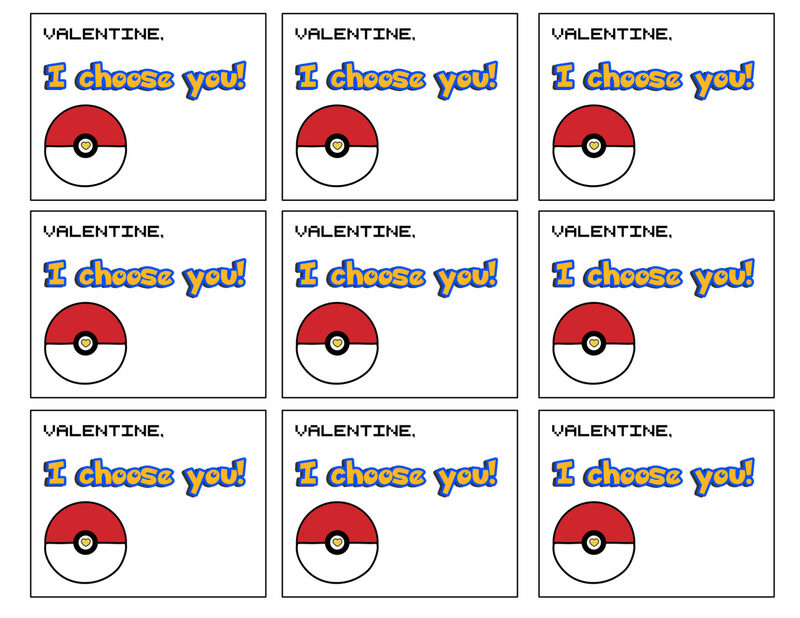 The free Valentine’s Day printable cards I’m going to share with you are all ones that are easy and don’t require you to go out and buy toys or candy or anything like that to attach to them. There are plenty of those around, but this one is for my fellow keep-it-as-simple-as-possible moms. Download, add a “from” message(or not, depending on if your child wants to/you want them to write their own name), print (or send them to be printed- I usually send ours to Staples- reasonable prices and their paper is a little thicker and glossier than what we have at home and I don’t have to worry about how much ink I have), cut, and go. Other printing options: print on cardstock OR print on regular computer paper, cut, and glue to construction paper. Paper Airplane Valentines These are the ones my boys made last year. They work best printed on regular computer paper. Paper airplane Valentine’s…how awesome is that? Thanks for sharing. My ten year old will probably prefer making these instead of doing the box Valentines that we usually get. Thanks for including my Emoji Valentines!